The Australian Recording Industry Association has revealed another impressive year of double-digit growth, according to 2018 wholesale numbers released this morning. 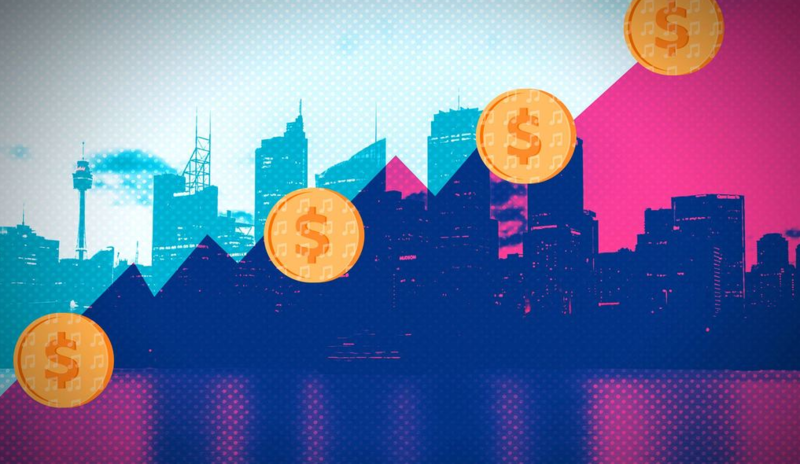 The latest ARIA figures show growth of 12.26% to over half a billion dollars ($525 million), with streaming now 71.4% of the total market, after growth of 41.2% over the year. The ARIA figures indicate that the Australian market is in even better shape than was suggested by global IFPI data which yesterday put Australia’s growth at 11% and 8th biggest music market in the world. Today’s ARIA figure indeed puts Australia closer to some of the more buoyant markets in South America and Asia. Comparatively, the world’s largest music market in the USA, showed growth of 13% to $9.8 billion in 2018 while streaming made up 63% of revenue. ARIA chairman Denis Handlin AO, also chairman and CEO of Sony Music Entertainment Australia and New Zealand and President, Asia, said, “We are delighted to announce that for the fourth consecutive year, there has been growth for the Australian recorded music business. ARIA chief executive Dan Rosen reiterated the industry’s optimism for the year ahead. “The continued growth that we have seen in 2018 is strong recognition of the enduring creativity and resilience of our local industry,” he said. Streaming revenue was $375.7 million in 2018, compared to $266 million in 2017 and $169.4 million in 2016. Of this, $304.7 million came from subscriptions and $32.2 million from ad-supported free streaming. Digital downloads were worth $68.7 million, CD albums $53.1 million, vinyl albums $21.7 million, “other digital” $4.1 million and “other physical” $2.5 million. “Other digital” includes music videos, mobile master ringtones, mobile ringback tunes, bundles, unearned advances and one-off payments. The physical format accounts for 15% of the entire market, and worth $77.4 million. Sales of vinyl albums increased for the eighth consecutive year, up by 15.2% in 2018 to 896, 209 units throughout the year. 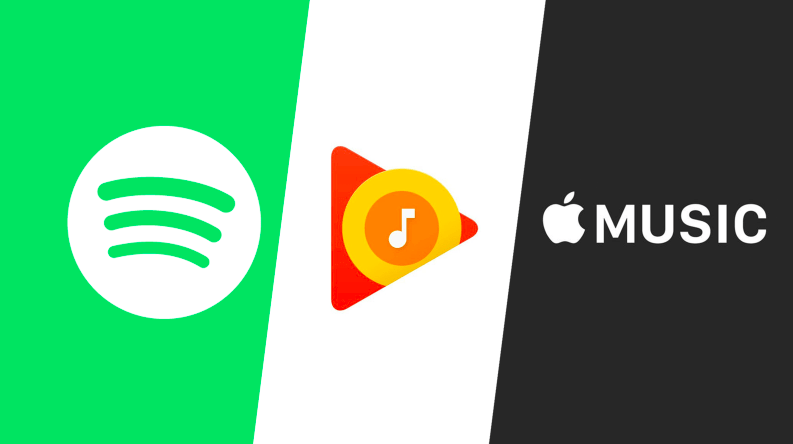 The streaming category includes revenues from subscription services Apple Music, Amazon Music, Google Play and Spotify and other non-subscription on-demand streaming platforms like YouTube and Vevo. The first of these were noted by Handlin himself today. The second was from a new report from UK-based MIDiA Research which forecasts that streaming in Australia – as well as markets as the US, UK, Sweden and Netherlands – will start to plateau in 2019. There’ll still be growth, of course, but analysts will watch closely if Australia’s resurgence will still manage to reach the revenue highs of the glory days. It depends on when the next format emerges. On the other hand, today’s label and retail executives are not going to panic or freeze as their counterparts did when the music economy started going digital. They’re now sufficiently on top of technology and consumer behavioural changes to be able to sort out the issues before they become insurmountable.